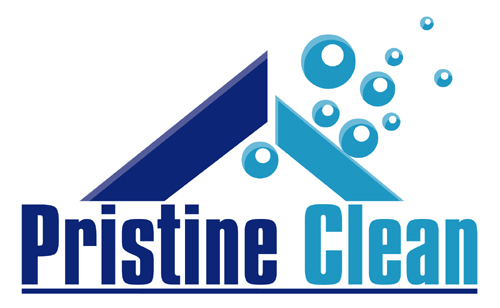 Based in County Down and serving Bangor, Newtownards, Holywood and Belfast for over 10 years, Pristine Clean provides deep and regular cleaning services to domestic and commercial clients. Our customers value a single fixed price, their own team and a simple flexible agreement. 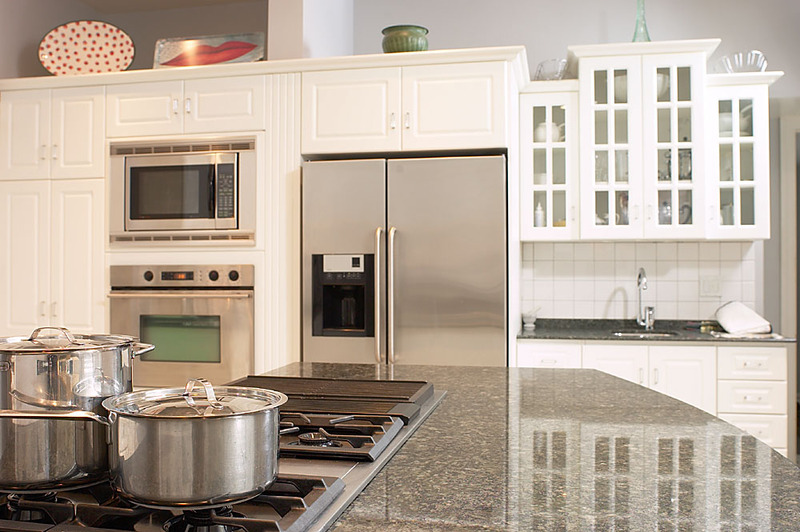 All our staff are trained and supervised and our work is guaranteed. If you are not happy with our work, let us know and we will come back and redo it within 24 hours at no cost to you.